Oh, Larry David, how many lives can you ruin in one week? That’s right – a lot. 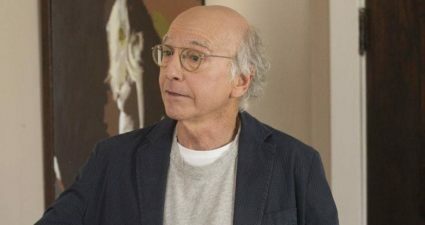 The eighth season of ‘Curb Your Enthusiasm’ is fully in swing. Having just insulted battered women in last week’s episode of ‘Curb Your Enthusiasm’, Larry David now takes on the hot-button issue of Arab-Jew race relations. Oh dear.